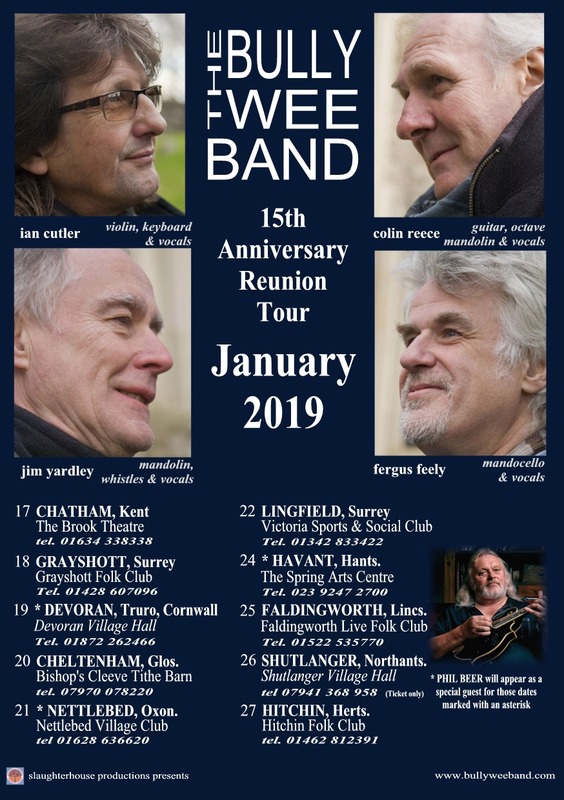 Having completed a very successful and enjoyable 2019 January tour, plans are already under way for January, 2020. 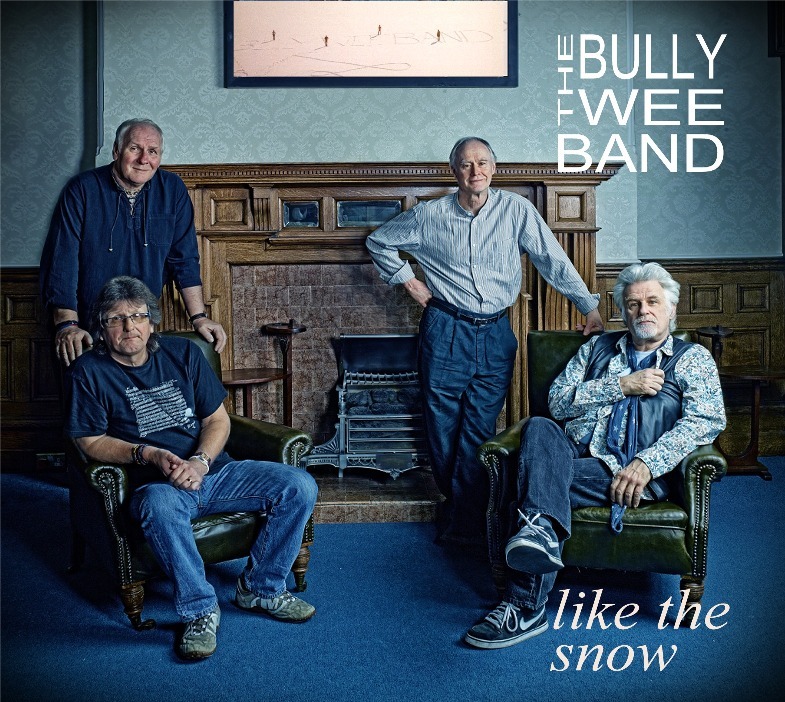 The dates for the Bully Wee Band Tour of January 2019 have been finalised and a full listing can be found on the News/Tour Dates Page. 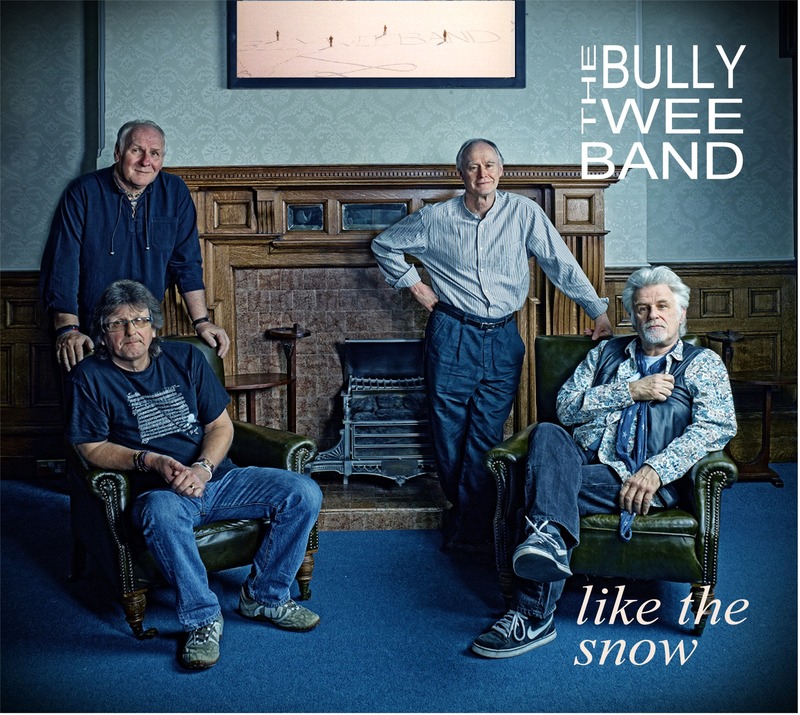 Since the Bully Wee Band reformed in 2004 they have not surprisingly added to their extensive 45 year repertoire and this album is the result. It is the first time they have been in the studio as one unit in 35 years and the finished tracks demonstrate how they and their sound have matured over the years. 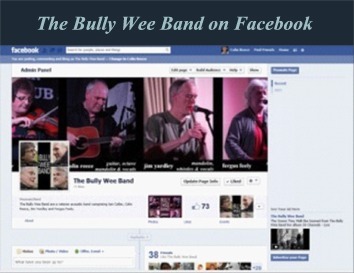 Bully Wee Band Shop Page.